The Mirage Quattro's dual-wall cushion, with spring air technology, follows the contours of the face and gently adjusts to seal accordingly. 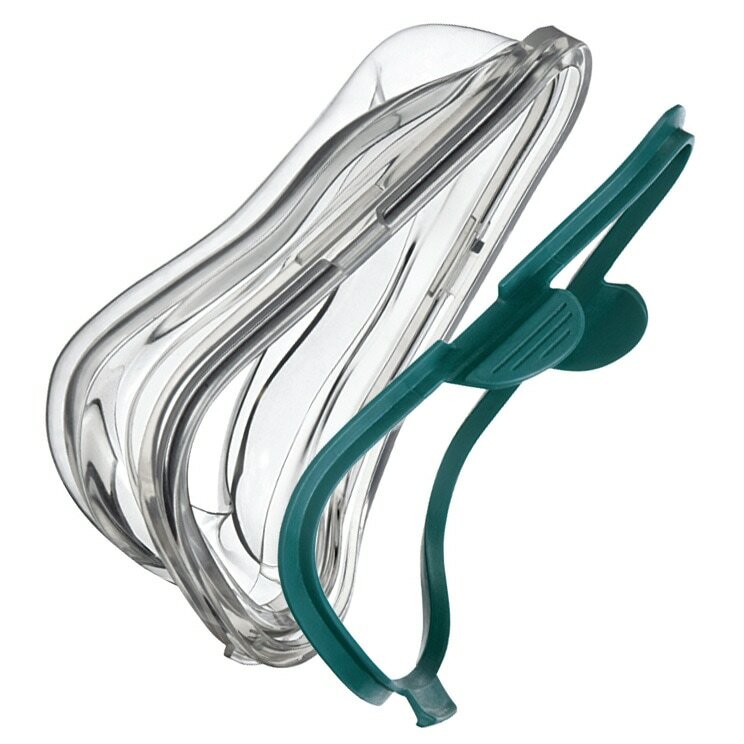 Each replacement cushion comes complete with cushion clip and is designed for use with all Mirage Quattro Full Face CPAP/BiLevel masks. Sizing Information: The Mirage Quattro uses four different frame sizes; therefore the ExtraSmall cushion/clip will only fit the ExtraSmall mask, the Small cushion/clip will only fit the Small mask, the Medium cushion/clip will only fit the Medium mask, and the Large cushion/clip will only fit the Large mask. This is a good mask after I got the right size. Soft silicon keeps my nose from getting sore. Seals very well, on occasion leaks air, but I have very high pressure requirements--can't use nose pillows or I would. 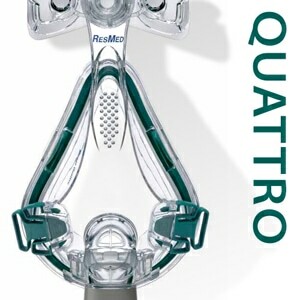 Quatro seems to be well made and is easy to change out. Easy to use website. Fast delivery. Excellent quality product. New to cpaps.excellent service and fit. the only one i use and i like it. little pricey... but all equipment is. the customer service is what makes this a 5 star review! They were helpful when I mistakenly purchased the wrong item. I had an excellent buying experience. 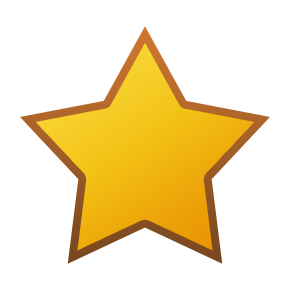 I felt like the website, searching, and buying experience was really easy and fast. My items came quickly and were shipped in good packaging. Thank you for a great experience! I have used the same mask for years. i would not say I love it.. but it works best for me. 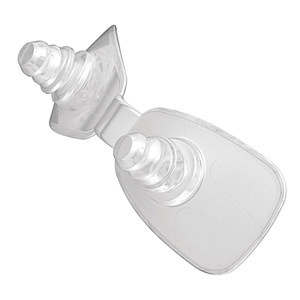 I have noticed that if I used the boomerang Gel Pad for CPAP/BiPAP Masks it makes a world of difference for me. Have used this mask for several years because it has the best fitting of all I have tried. I'm grateful to have found this site to buy my supply and I'm going to tell all my friend who use cpaps machine to order their supply from your company. Again thank you for your speedy handling of my order and getting it out to me. I sent a email to ask a question at ten pm , and had a answer when I woke up. Placed the order and knew what was happening every step of the way!! The full face mask cushion appears to be well made. 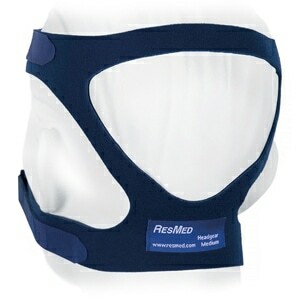 It will be a backup for my current mask and I expect it to be very useful. It is so nice to be able to replace the cushion every six months and much more affordable. As always, great service and fast shipping. The cushion fits well, with no air leaks. It is comfortable to wear, and easily cleaned. the online ordering was fast and easy,the delievery was fast and the product was just as i ordered...it can't get any better. you guys have my business. thank you, i highly reccomend. the selection of products is impressive, and easy to sift through, if you need it you will find it here. Thank you for your prompt service in sending my Full Face Cusion with Clip for the Mirage Quattro. It is fitting well! I really appreciate how fast you were able to ship it to me!